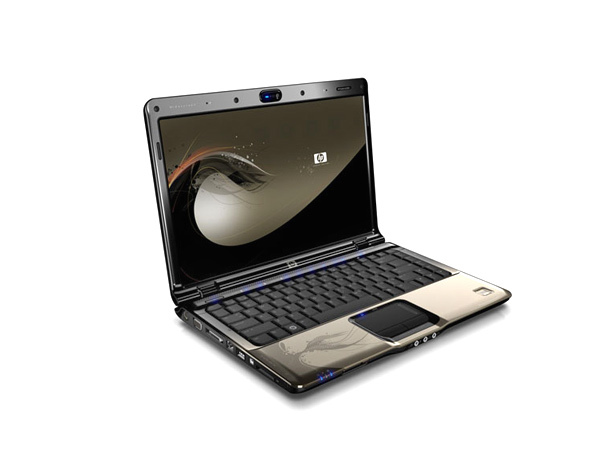 HP Pavilion dv2762TX is a well suited home entertainment notebook. 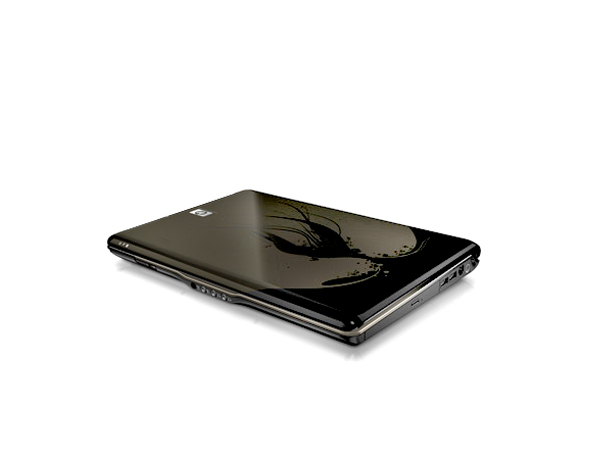 For more on this laptop and its technical specifications check out our review. 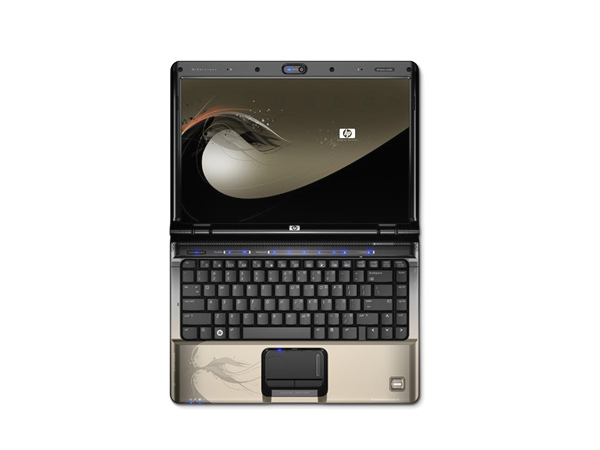 HP Pavilion dv2762TX laptop runs on Genuine Windows Vista Home Premium Operating System and is outfitted with 1.83 GHz Intel Core 2 Duo Processor T5550. A healthy 2 GB of RAM complements the CPU while the 160 GB HDD offers sufficient room to store a fair bit of media files. HP Pavilion dv2762TX has a god set of features including 14.1� WXGA Hi-Def BrightView Widescreen Display and Wi-Fi support.